MTN Project Fame returns with Season 9 and it promises to be fun! The show kick off it’s Audition at Ibadan…and Trust Our Ibadan folks to turn up en masse. 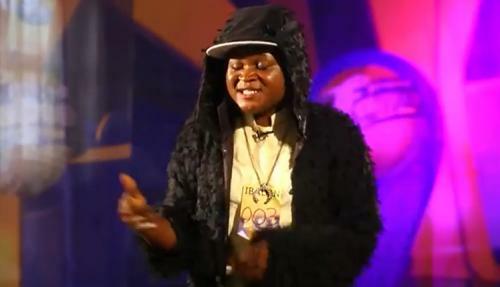 You can watch the FULL Clip Audition on MTN Project Fame’s Official YouTube. But trust YabaLeftOnline..We bring you only the best of Comedy Videos..So we cropped out the Funny Part of Ibadan Auditions For Your Entertainment.